This is a beautiful card Rita! To be totally honest I don't really like Circle Circus but you have made it look gorgeous. Love the colours you've used and those buttons work perfectly. 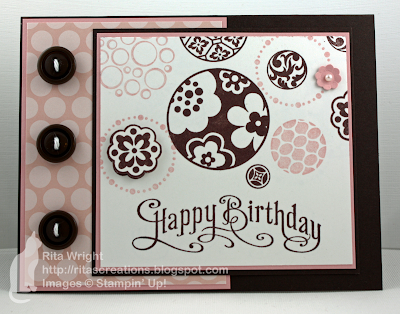 What a great card Rita ... Circle Circus is such a great and classic stamp set and oh so versatile ... and this lil creation is proof of that! I am such a fan of chocolate and pink and your combination here is perfection!!! Thank you so much for choosing my card as your favourite for the last challenge Rita. I was so excited to be your Perfect Princess. I actually think the Chocolate Chip stamps so pretty with the pink. The dark buttons go perfectly. I loved this card the minute I saw it on the DT side. Great use of this set! Hope the tests go well (the glucose was my least favorite). This is total perfection! The colors - the design - the paper - the stamping - love everything about it! Your mojo is rockin'! This is gorgeous Rita!! LOVE it!! 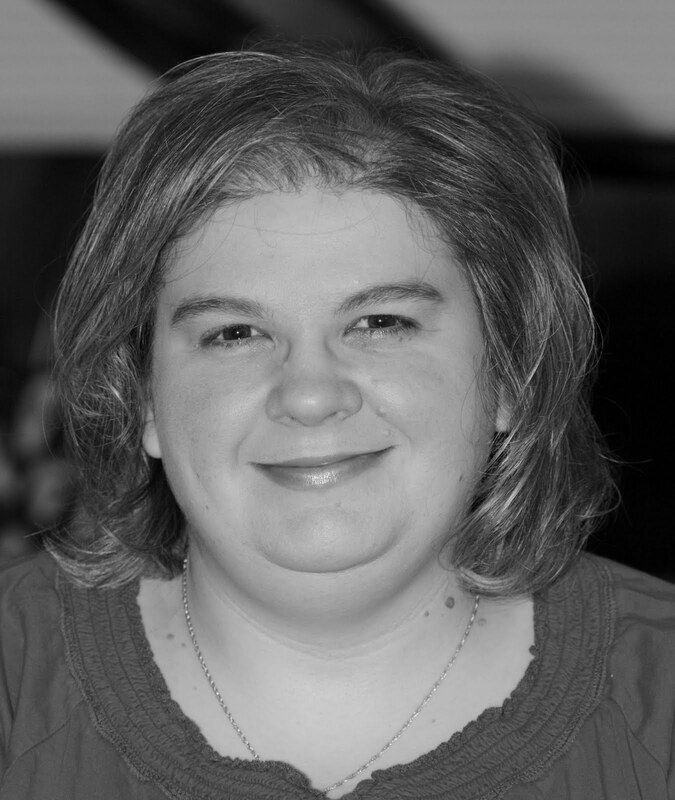 I never got circle circus myself - but I really love what you done with your card Rita! Love the combination of colours - they're a fave of mine! Beautiful card Rita, I love the brown and pink. I can see I'm not the only one who loves brown and pink together! I wish I knew how to help you fix your Blushing Bride pad. It's so maddening when that happens! Your card is beautiful though! Awe, you help me JUST as much or more than I do you!!!! This is such a fun girl card! I LOVE the colors! Love ya!!! I can't believe I still haven't bought that stamp set. I think you just pushed me over the edge. I love this card. Pinks and browns have always been a favorite, and I think you did everything just right on this one! Gorgeous colours Rita!! SO, so pretty! Love this card!